Because of the flexibility, water release control, water soil level monitoring capabilities, rainfall detection capacity, and programmed timing, drip irrigation has become the cost-effective choice for small- and large-scale projects, especially those with water conservation as a primary concern. The unique variety of water conservation elements available for drip irrigation has made it a popular investment. Using the right emitters, timers, and monitors will make your irrigation system personalized to your exact requirements. 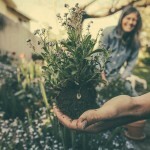 Homeowners, gardening enthusiasts, and people planning personal greenhouses or grow rooms can find drip irrigation is beneficial in reducing costs as well as easy to install. Traditional cell phones can be utilized for many of the new water conservation applications currently developed. Drip irrigation saves water. Using an emitter, water is delivered directly to the plant’s roots. Drip irrigation has gained popularity with contractors because it offers water efficiency as a marketable property feature. Better control over where the water is distributed reduces water loss from run off, evaporation, and excess energy use. Water conservation is a growing concern for homeowners, and potential property purchasers. Designed for large-scale use in the agriculture industry, including fruit orchards, vineyards, and vegetable or field plantings, as well as agricultural greenhouses, drip irrigation is being effectively applied to any non-turf area, including shrubs, planters, flower gardens and sloped or tiered areas. Golf courses are also switching to drip irrigation to reduce overspray. 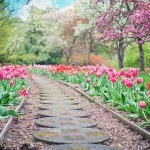 Ideal for high traffic areas, windy areas, and areas that require differing amounts of water, the right drip irrigation plan is versatile enough to do it all. Drip irrigation is frequently used in condominiums, corporate campuses, courtyards, medians, and planting areas near sidewalks. Landscape drip irrigation will deliver water slowly, at low pressure, at or near the root of the desired plant. 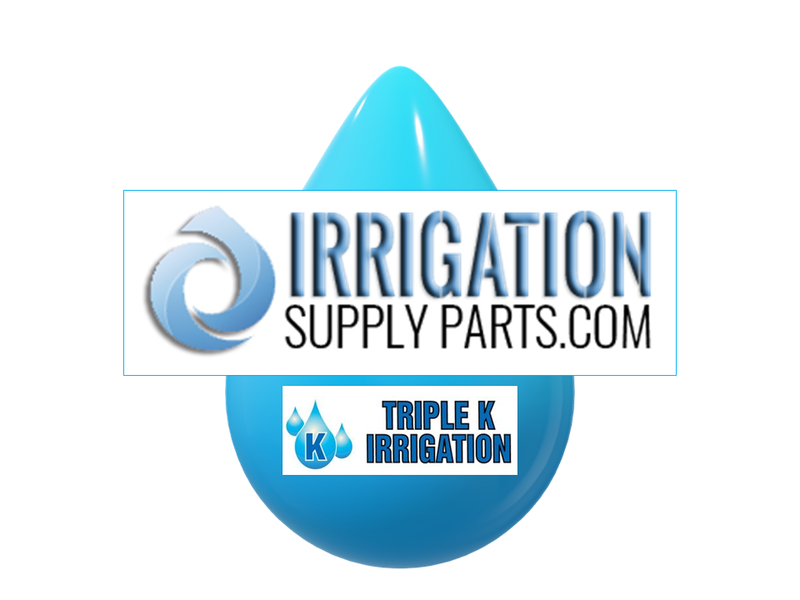 Referred to as targeted or precision watering, drip irrigation irrigates only what needs to be irrigated. Drip irrigation systems typically operate between 15-50 psi, with flow rates measured in gallons/hour (GPH) versus gallons/minute (GPM). Drought conditions and water restrictions have brought drip irrigation into the forefront of water conservation for a sustainable landscape. As there is increased concern over the nation’s decreasing water supply, people are choosing drip irrigation over sprinklers. Water is delivered slowly and directly to the root zone, so water runoff is reduced. This is especially critical when irrigating on uneven ground or slopes, where the potential for runoff is greater. Efficient drip irrigation scheduling can reduce the amount of water pumped and avoid excessive energy use. A drip irrigation system can be equipped with technology that can respond to current soil moisture level and rainfall. Homeowners and building contractors, or landscape designers, can plan drip irrigation systems that are monitored on mobile phones. Simple to use technology, and precision watering are the driving forces behind the drip irrigation trend. 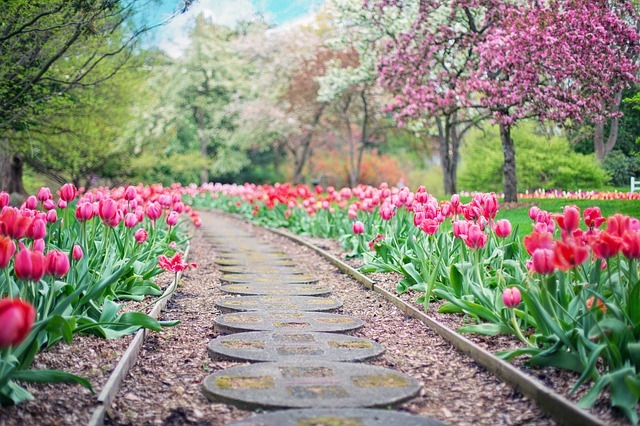 With drip irrigation, you can reduce water usage by not watering the open spaces between plants. Drip irrigation is easy to plan and ideal for many home landscapes. Drip irrigation is generally considered to be 90-95 percent efficient versus 30-60 percent for sprays and rotors. Not watering the soil in-between plants increases the water conservation capabilities of drip irrigation even more. Drip irrigation usage will continue to grow as the future of water conservation will include reducing unnecessary water loss in our home gardens, lawns, and flower beds. 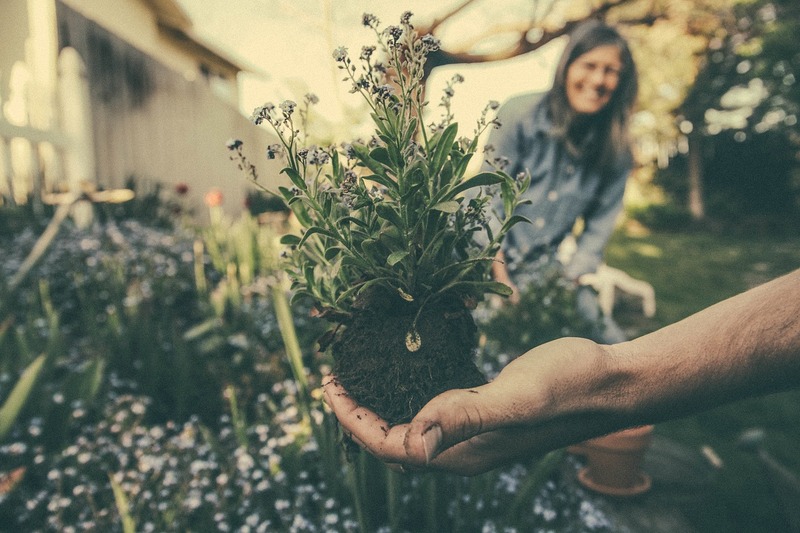 Sustainability, and being conscious about water usage, is a growing mantra across the country because demand for residential, agricultural, and industrial water grows. As water becomes more polluted and less readily available, drip irrigation has become the modern solution. 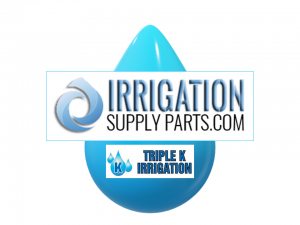 It’s 2019 Is Your Irrigation System Ready to Meet the Stresses of Unpredictable Climate Change?